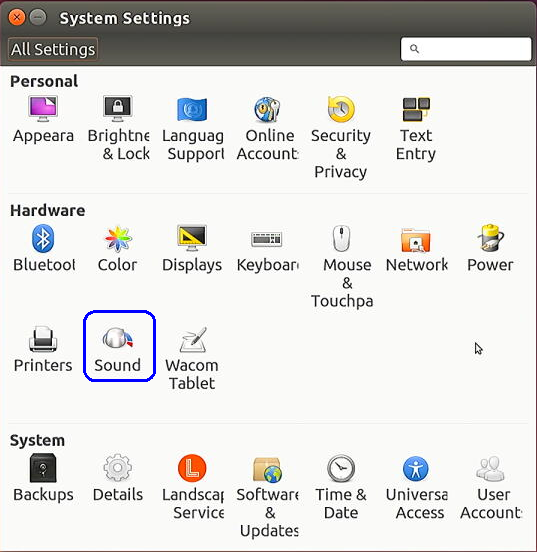 How to adjust the sound volume? 5.1. 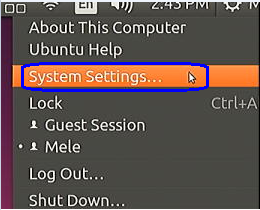 Click mouse left key at top right corner of Ubuntu account and choose "System settings..."
5.3. 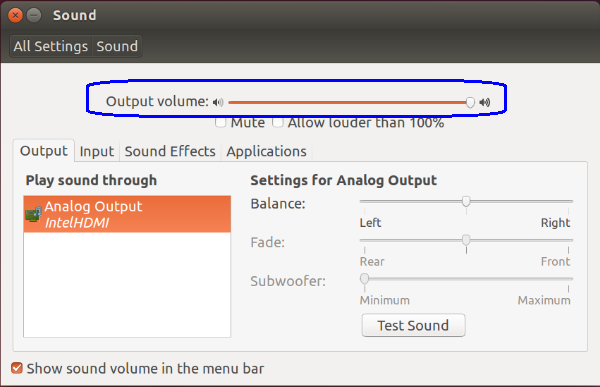 Adjust the "Output volume". : How to adjust the resolution of video output via HDMI to HDTV?